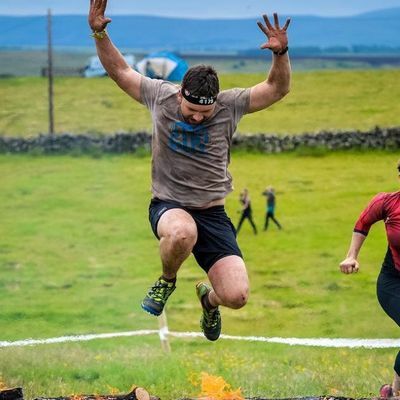 So I’m a little bit different to your average fitness professional, in addition to having fitness qualifications, being an ex-rugby player and current OCR racer, I am also educated to BSc level in Natural Sciences and worked in a local authority laboratory testing food and water. Keeping fit and healthy while having a full time job is tough and it’s easy to let that 1 cheat day turn into 3, 1 skipped workout into a month of skipped workouts. Train with me and I’ll do my best to make sure that doesn’t happen.